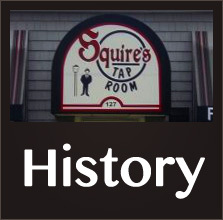 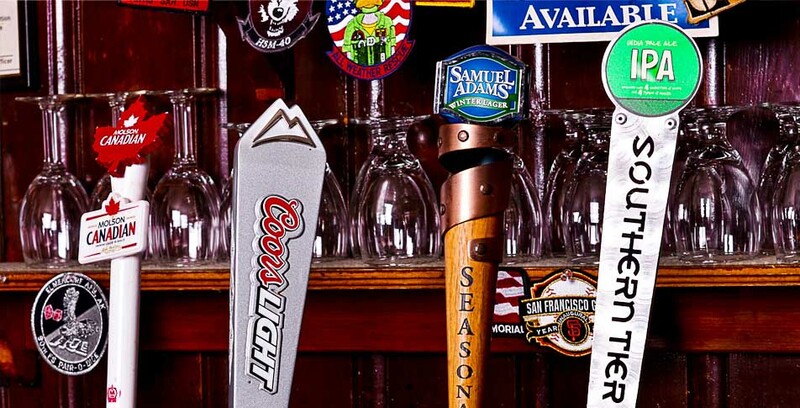 Squire’s Tap Room was founded in 1995 by Rick and Lisa Neuhaus. 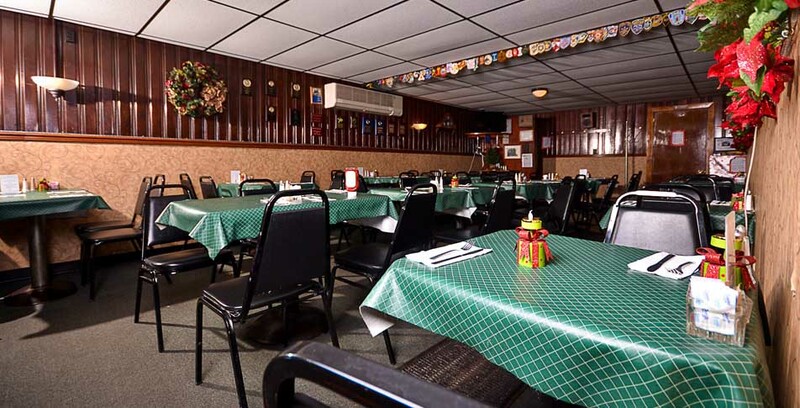 The establishment is named after Rick’s grandfather, Harold “Squire” Gordon, a lifelong resident of the City of Tonawanda. 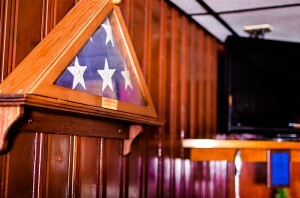 “Squire” was an original member of the Tonawanda Post #264 and played saxophone in the Tonawanda Legion Band. 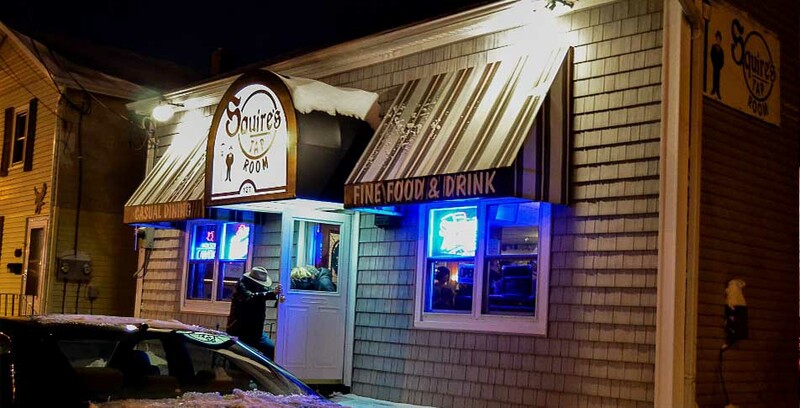 He served in Company K during World War I where he acquired the nickname “Squire.” A true character in his own right and always out for a good time, Squire represents the atmosphere we invite our patrons to enjoy. 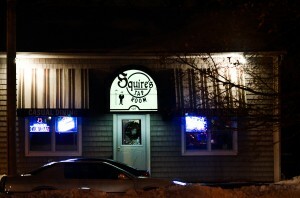 Since opening in 1995, Squire’s has emerged as a the friendly neighborhood restaurant of the Tonawnadas. 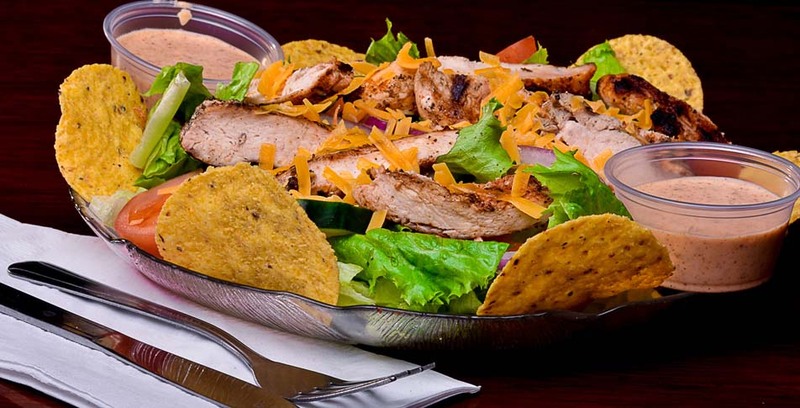 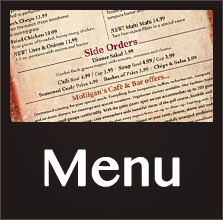 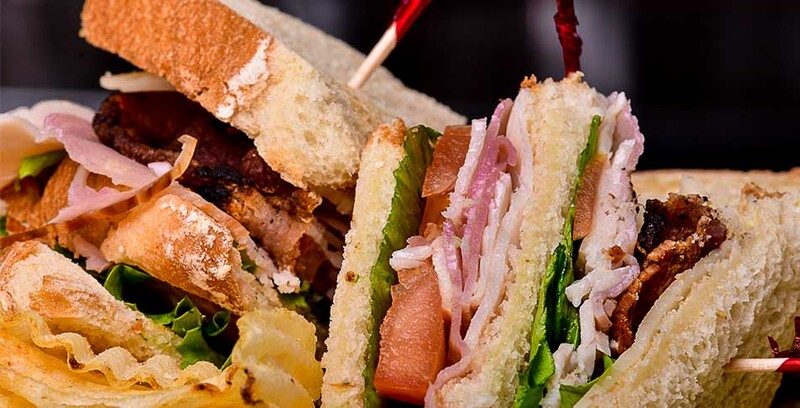 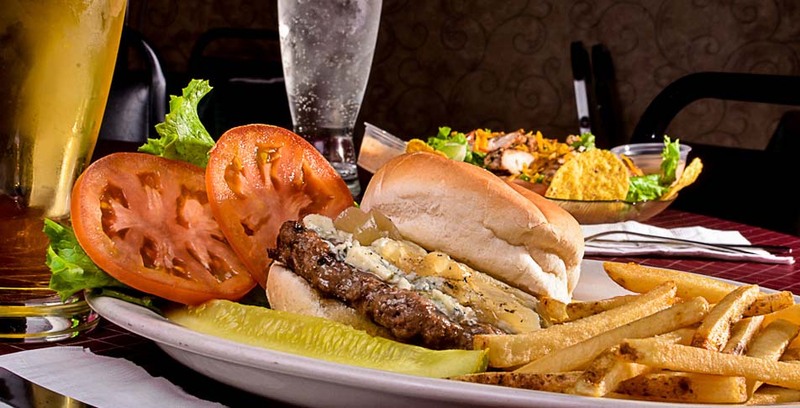 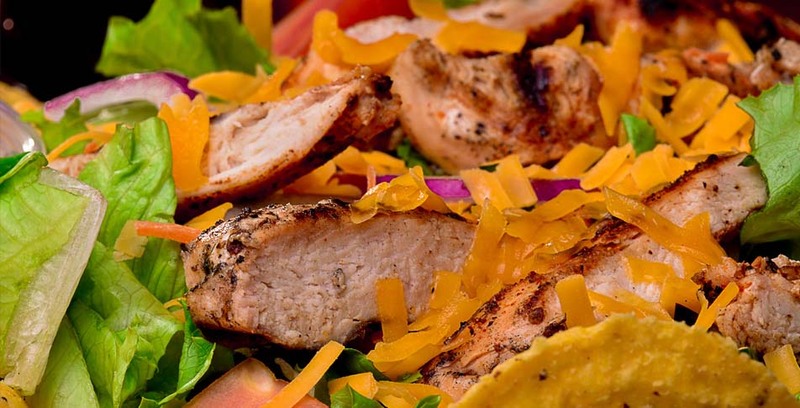 The menu features a variety of appetizers, burgers, and sandwiches along with award-winning homemade soups served daily and a fish fry that’s considered one of the best in Buffalo. 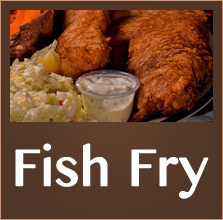 Squire’s offers daily lunch and dinner specials, Wednesday night Spaghetti Night and Friday fish fry specials.